Manage your event website and mobile app in one place. 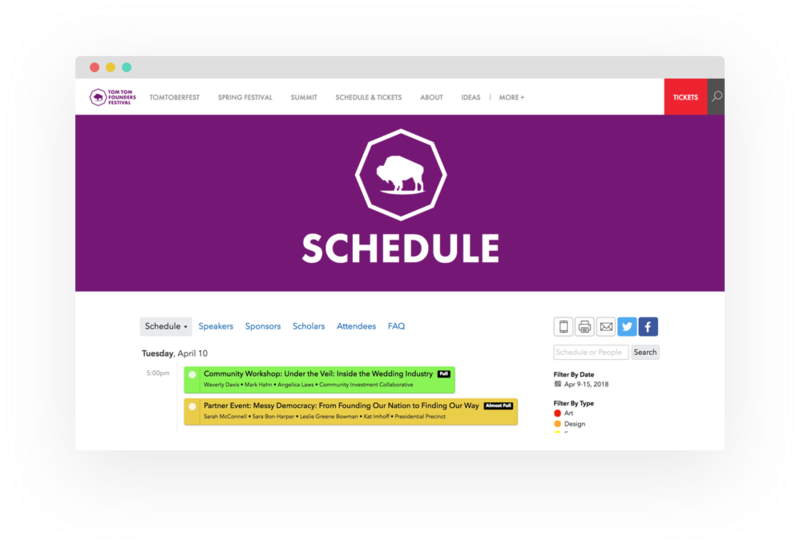 Let attendees plan out their own schedule in advance to get the most out of your conference. Feature event sponsors and keep attendees in-the-loop with iOS and Android apps branded just for your conference. Your speakers are the main attraction of your conference. Feature them in the directory and give them the power to manage their own profiles. Attendees at Allied Media Conference were excited to sort through 350+ sessions during the collaboratively-curated event and get the most out of their time in Detroit. 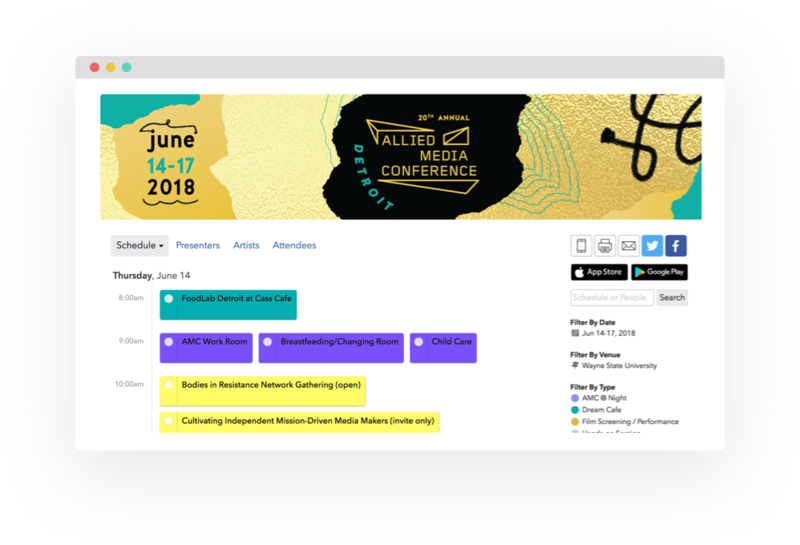 With everything from film screenings to networking events and tours, attendees could plan their ultimate day based on the activity type and find sessions from big authors like Adrienne Maree Brown. Tom Tom Founders Festival, which takes place in Charlottesville every April, impressed their C-level attendees with the Apple and Android apps. Attendees could find sessions with Reddit CEO & Cofounder, Steve Huffman, and quickly get a glance at musical acts to see between inspiring talks. With access to the event app on their home screen, they didn't have to search through full inboxes to find the list of sessions. When you have names like Michelle Obama on your lineup of speakers, you want to make sure they’re prominently displayed and easily searchable on your event schedule. 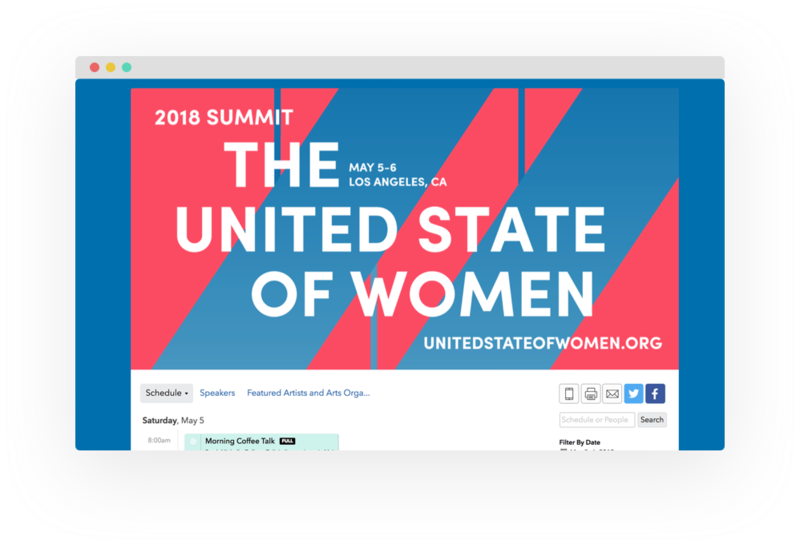 The United States of Women Summit aims to break the barriers that stand between women and full equality. They had 300+ women and allies speaking across the 2-day event in Los Angeles. 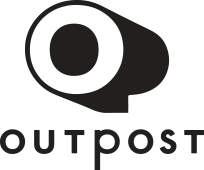 From single-track meetings to global conferences and festivals with 100,000+ attendees.